This... Is the BEST... EVAR. 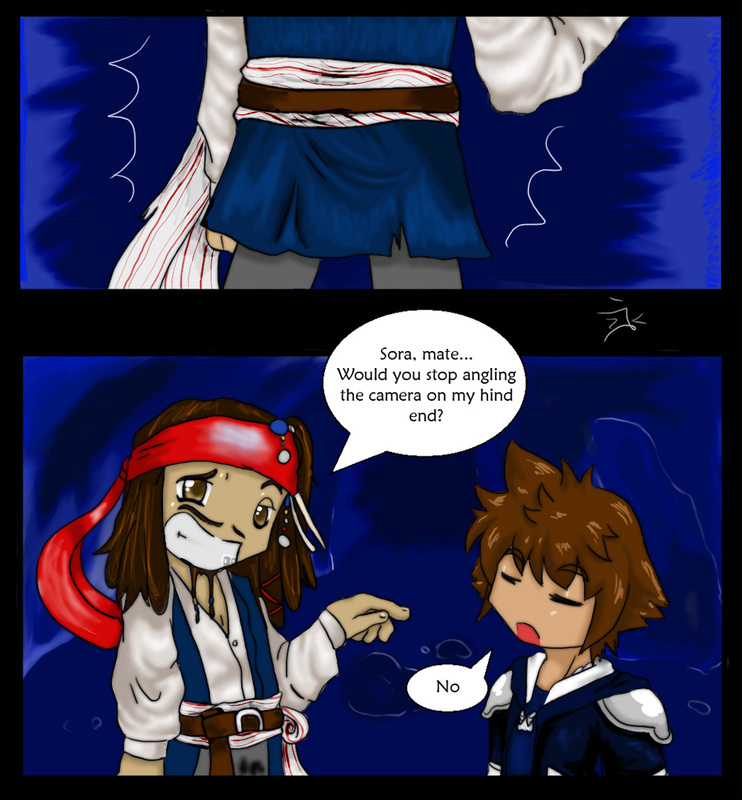 HAHA SORA'S JUST LiKE NO...THAT'S AWSOME! You have noooooooo idea how much i laughed wene i saw this!!! I'm going to print out this one mate! I love Jack sparrows humor!... OH, "Ahem" What i meant by that was, i like "Captin" Jack Sparrows humor. Sorry 'bout that lad.